Summit Review Services was founded on three core principles for which we strive to be at the pinnacle for our industry. Professionalism: Our staff and physicians conduct themselves with the utmost integrity and respect for all parties involved. Quality: At Summit Review Services, our board-certified physicians provide quality reviews while ensuring that customer service remains a top priority. Communication: Communication affects every aspect of our culture. From our clients, to our physicians and our staff; emphasis on clear communication and understanding is of utmost importance. 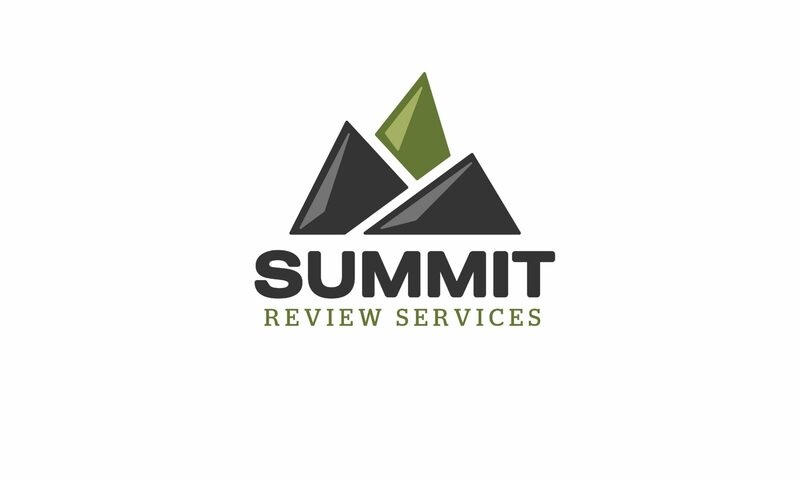 Email us at info@summitreviews.com to learn more about our services. At Summit Review Services, we are focused on delivering the pinnacle of communication, quality, and professionalism in physician review services.